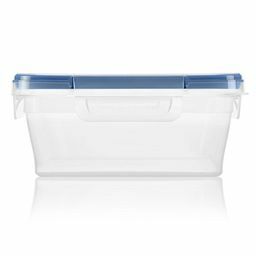 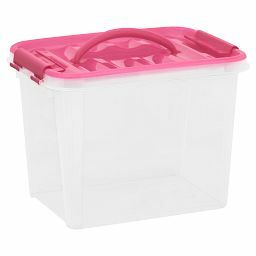 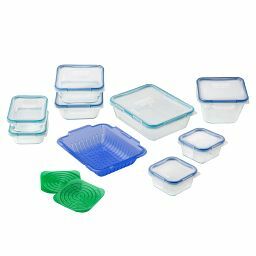 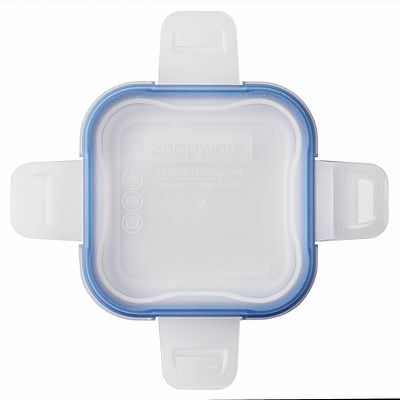 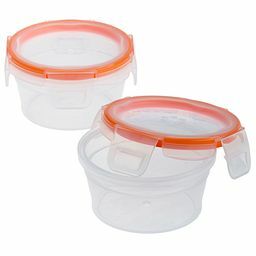 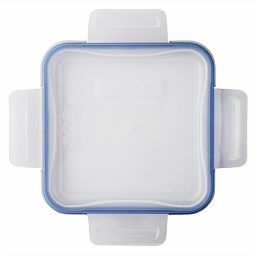 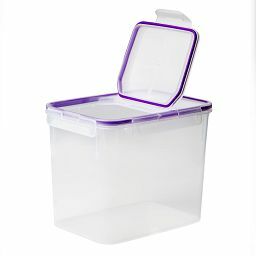 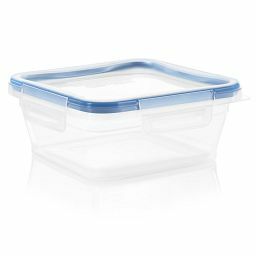 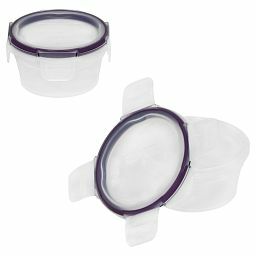 This leak-proof lid fits our small square containers to make storing food a snap. 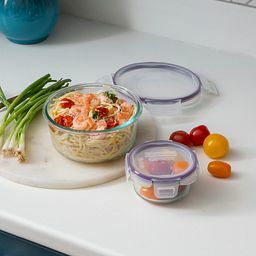 Four satisfying snaps let you know that this lid is secure, for a reliable, airtight seal that will keep food fresh and prevent leaks. 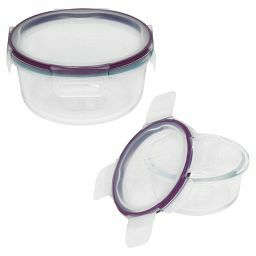 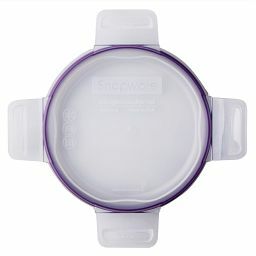 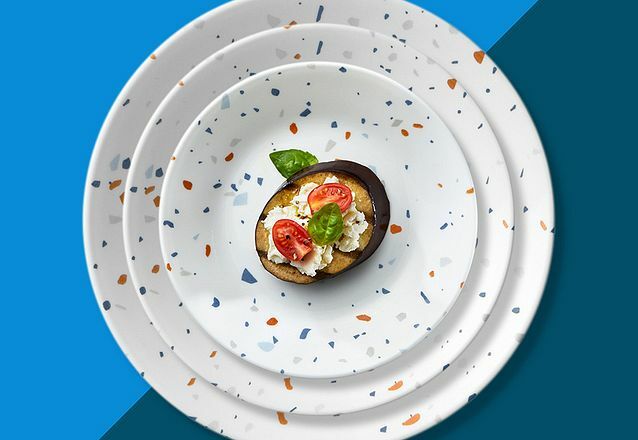 The colorful seal helps keep the refrigerator organized and make mealtime easy.